Impact Basketball is Oak Park's and West Chicago's Most Inclusive Basketball Development Program. Your child will improve quicker and play basketball better than ever. 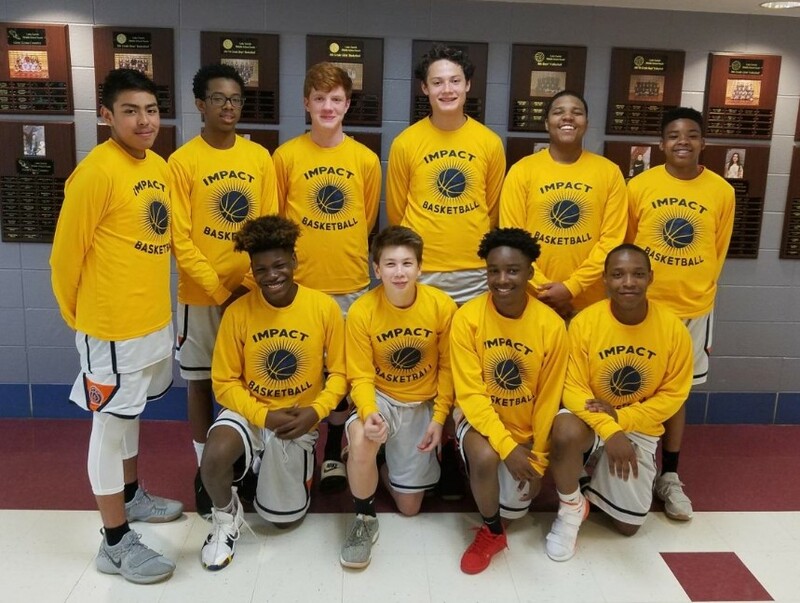 The Impact Basketball Program, located in the Oak Park, IL area, offers developmental and elite travel teams for girls and boys during Spring/Summer and Fall. We compete at different levels in local tournaments, including AAU basketball tournaments, across the Chicagoland, IL area. We equip your child with valuable on-court experiences using winning basketball strategies against leading teams. Our strategies are proven to help youth do better on any court. Your child can get small group or individual private basketball lessons from Impact Basketball to jump start their game and get them to the next level of ball handling. Each player will be trained, monitored and evaluated in the four pillars of the IMPACT Training System. Our Youth Basketball Classes build better players through mastery of skills needed on the court, with a team or one-on-one. 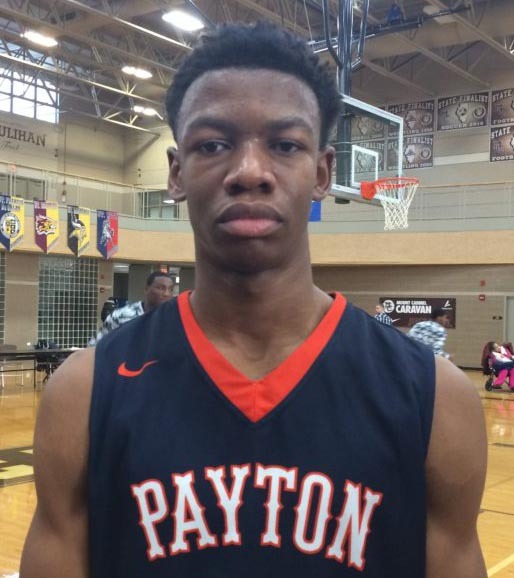 Our coaches have developed some of Illinois' and the US's top basketball players. Impact Basketball offers you a Summer Basketball Camp, Winter, High School Back to School Mini Camp and a 4 month Basketball Academy Skill Camp. We conduct quality, high-intensity, drill based basketball camps that focus on the Fundamentals of Basketball while also developing the skills necessary to advance player's performance on the court. We have girls and boys basketball camps for beginner through advanced players ranging from 2nd grade into High School. Walter Payton 2020 shooting guard Jabari Chiphe is a 6’3” rangy two guard that will need to add strength long term, but has a lot of game. He is super smooth with the basketball handling getting to the hoop on slippery drives.